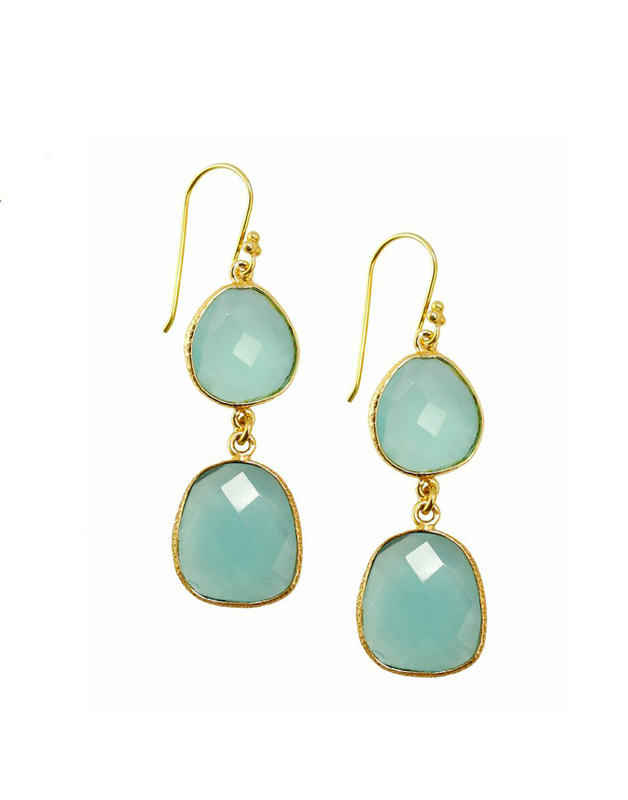 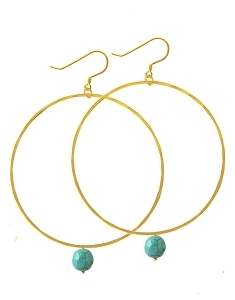 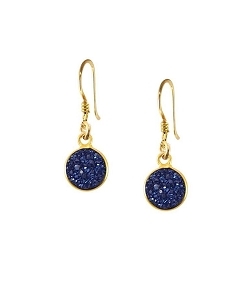 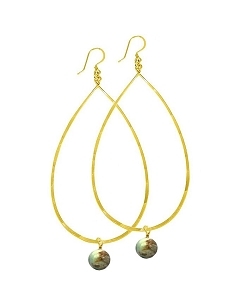 Charlene K Elegant and Lovely Double Aqua Chalcedony Drop Gold Earrings. 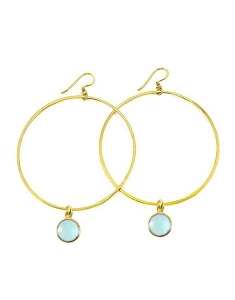 These double gemstone drop earrings feature beautiful diamond cut Aqua Chalcedony. 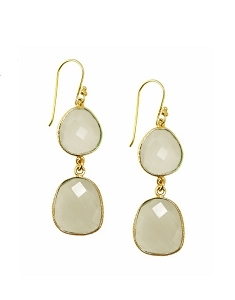 Very light, classy, and romantic!